There are many reasons why businesses are moving to Office 365; cross-platform support, anytime/anywhere access, collaboration features, scalability, flexible and predictable costs, access to the latest products and of course less infrastructure and management overheads. Our professional services team can help simplify your move to Office 365 while also providing specialist support and help to manage the security of the solution. For many years at Metaphor IT our consultants have been helping organisations leverage the power of the Microsoft Cloud. If you’ve been working with Microsoft products for a while; you’ll know that licensing can get very confusing very quickly. Our consultants and specialist procurement teams will work closely with your business to ensure you select the package and model that works best for your business. Our design and implementation services can be as high or low touch as you require and we can also be on-hand should things go wrong. 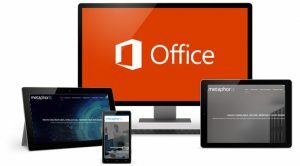 Here at Metaphor IT we have specialist skills not only when it comes to implementing Microsoft Office 365 but also integrating it with your wider infrastructure, securely and efficiently. Depending on the size of your organisation and current infrastructure, a move to Office 365 can be a sizeable project with risks involved. 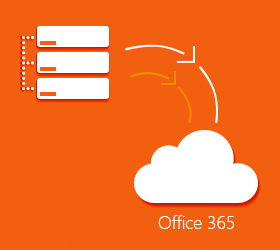 Metaphor IT have carried out numerous Office 365 migrations for organisations of all different sizes. Our consultants will impart those lessons learnt and knowledge onto you and your team to ensure any migration is a well planned and successful one. Our migration services are perfect for businesses that want to outsource the whole Office 365 project. We take full end to end responsibility for the Office 365 migration from project documentation and management through to implementation and post deployment support. 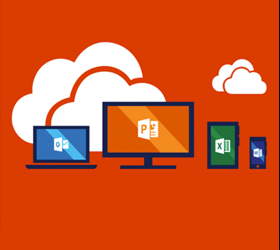 Every year there are around 500 changes made to Office 365. Make sure that your tenancy is consistent with best practice and benefiting from the latest updates. Metaphor IT can take away the headache of the day to day maintenance of your environment. 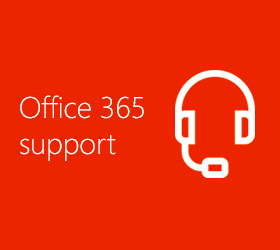 We can work directly with Microsoft’s support teams to ensure that your staff’s time are focused on the business and not remediating issues or dealing with third party suppliers.